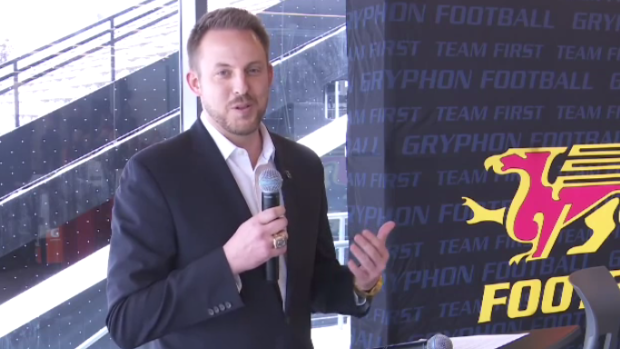 Ryan Sheahan is introduced as the the University of Guelph's new head football coach. 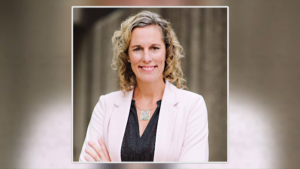 The Guelph Gryphons football team has a new head coach. Ryan Sheahan was introduced to fans at a press conference Friday night. The 38-year-old Montreal native played as quarterback for Kingston before starting his coaching career. For the last four seasons he’s been the associate head coach and offensive coordinator at the University of Calgary. Sheahan is the 17th coach in the team’s history.